I’m super proud to annouce I’ve completed a project I’ve been working on for quite some time - PHP to Ruby :: Learn Ruby through PHP Examples. PHP to Ruby is a short list of 40 some posts that will teach you the basics to the Ruby language for developers like me that came from a PHP background. I was a PHP developer for a long time. I started with Symfony 2 and Laravel. Eventually I was decent enough at it to make a profession of it starting while I was in college. I even was a freelancer for a few years and was able to support myself through all kinds of client work. 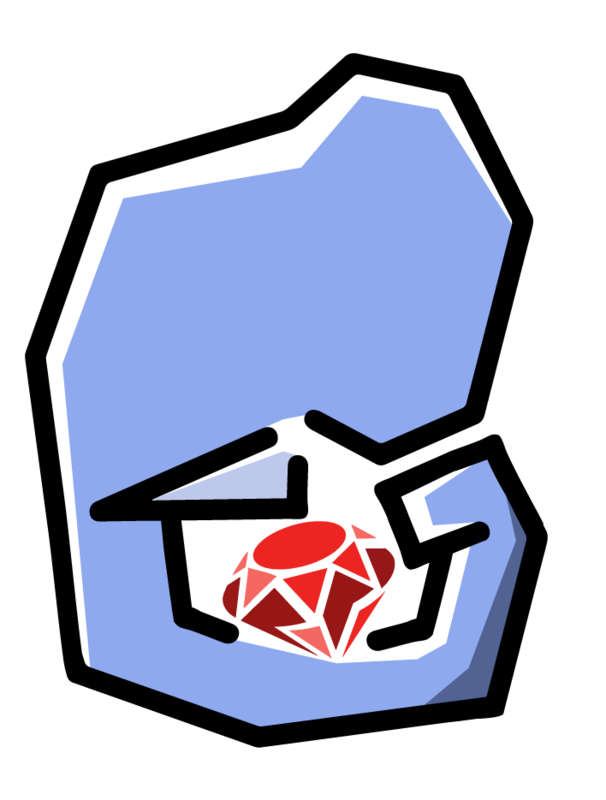 Over the past year and a half I’ve switched over to Ruby and primarily Ruby on Rails. Which has been a zen-like development experience. You know when you take a drink of water after a long time and you didn’t even realize how dehyrdated you were? That’s kind of what writing Ruby is like after years of PHP - when you get the hang of it. It was a frustrating experience at first because the syntax of Ruby was just plan weird compared to what I knew. All of the books and tutorials I could find were geared towards programming beginners - I’ve written PHP production code! I kinda sorta know what I’m doing here! So after my painful learning phase, I’ve decided to help you - the PHP developer - shortcut this entire process by writing a book that shows you the Ruby language concepts but with rhyming PHP examples along the way.